Have you ever dropped your phone and shattered the screen? Or maybe your device got caught in the rain, leading to costly water-damage. Welcome to the world of uh-oh. Usually, phone warranties won’t cover our own careless mistakes. But HTC just announced an Uh-Oh Protection plan that will provide customers with one FREE phone replacement. Uh-Oooh-Yeah. And it gets better. If, by some twist of fate, your device remains unscathed for twelve whole months, HTC will give you $100 towards a new HTC One. Of course, this deal does have some drawbacks. 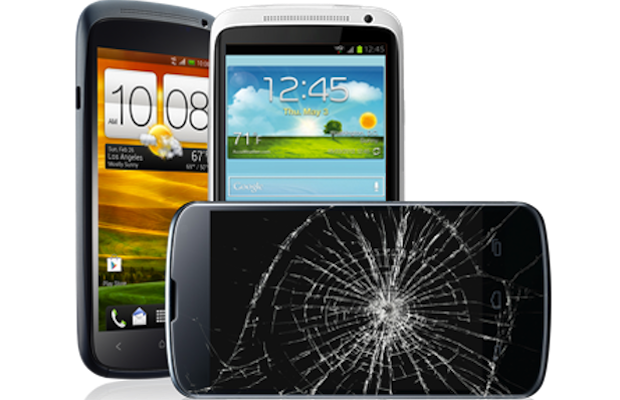 The plan only protects against shattered screens and water damage. So any damage to the exterior of the device, including the back and edges, is not covered. And if you’re not in the US, Uh-Oh doesn’t apply to you at all.